Even though the basics of computer science (such as binary) are built on top of math principles, the learner doesn’t necessarily need to be an expert in math to learn how to code. 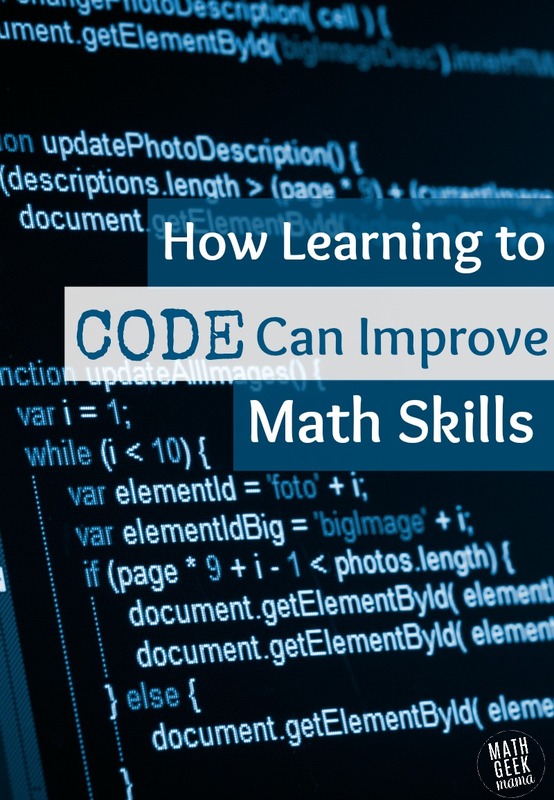 But, on the opposite end of the spectrum, learning to code can improve math skills. In this article, we’ll explore some basics of computer coding, and why learning coding skills can deepen mathematical thinking skills. 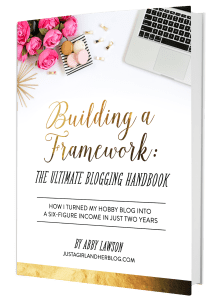 This is a guest post from Athena Baker, a computer programmer & freelance writer. 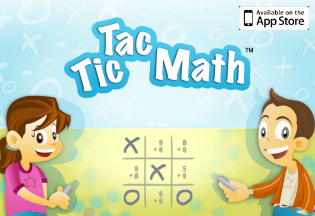 From creating fun cartoons using Scratch, to creating apps using java, coding is one of the hottest tools used to help kids build, improve, and develop the communicative skills that translate to many STEM fields, especially mathematics. 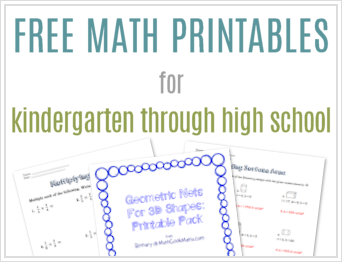 At Math Geek Mama, we are here to help you improve your young learner’s math skills, which is why we want to highlight how teaching them how to code can improve logical thinking and reasoning skills, and in effect improve their math skills. So let’s start with the first part, logic, which is fundamental to present day mathematics. Other than being the thing that makes you sound like an old and worn out Greek philosopher while you’re writing your school papers (remember this old saying: “Socrates is a man, all men are mortal, therefore, Socrates is a mortal”? ), logic is what helps to create each series of steps needed to even build your code. I had the pleasure of interviewing David Dodge from CodaKid recently, a leading figure in childhood coding education and he states, “Computer science builds skills in a number of corollary areas including math, science, problem-solving, teamwork, project-based learning, creative arts, and more.” He also attributes learning basic coding principles to an increased logical cognition in early age students. In computer science, logic is represented by conditionals, which are statements that determine if something is “true” or “false” (true meaning “it works”, false meaning “it does not work”). Conditionals are usually represented by if-else statements. Let’s say that a child wants to make a sprite, a digital character, in Scratch move from one end of the screen to another for a game. Typically, a child would use a condition such as, “if player clicks on the mouse button,” “then the sprite moves forward to the end of the screen.” It is because of that “if-else” statement that the sprite can move, which thus allows the program/game to work. Conditional statements allow a computer program to execute a particular section of code based on whether a condition is true or false. Java uses Boolean values to evaluate these conditions. One of two Boolean values (true or false) is returned when the condition is evaluated by the computer. In the above example, if the player presses the space bar on the computer, the user’s player will jump. It is because of these statements that students can understand how their code works long before they even understand the meaning of 1 + 1 = 2 and why 2 = 2. This use of logical reasoning can help in many different areas of math, especially geometry, which relies on many if/then statements. 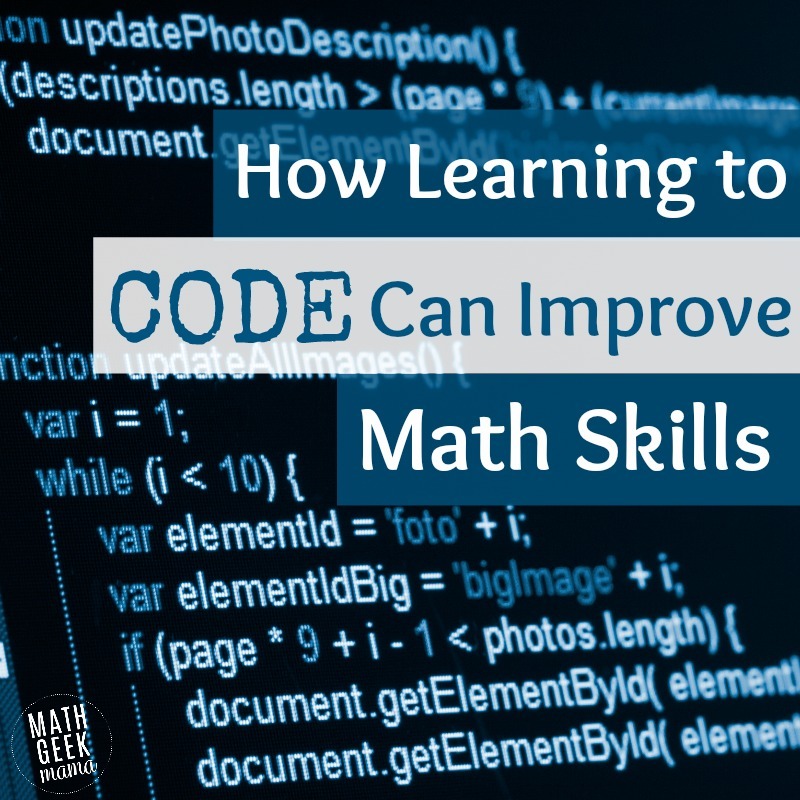 Because coding is applied to math and logic as shown through the usage of conditionals, loops, and numbers, it can easily help improve math skills. In the meantime, tell us, what did you find most helpful about this article? Is there anything about coding and math that you didn’t know about prior? Maryland born Athena Zhang Baker has been writing all kinds of various articles, stories, and reviews since she was in seventh grade. As of now, she is continuing to write various articles on Computer Science such as “Ada Lovelace: The Making of an Ideal Liberal Arts” while running a Manga and Manhwa Club in Memphis, TN.